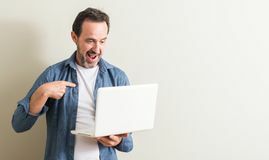 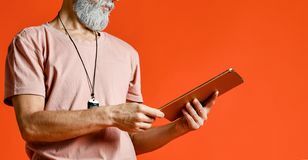 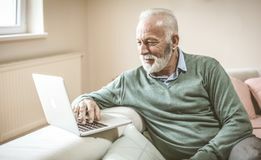 Mature man with computer smiling. 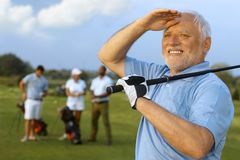 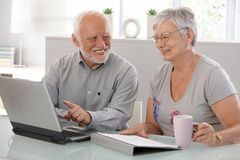 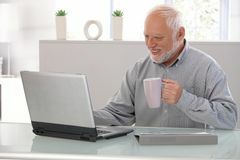 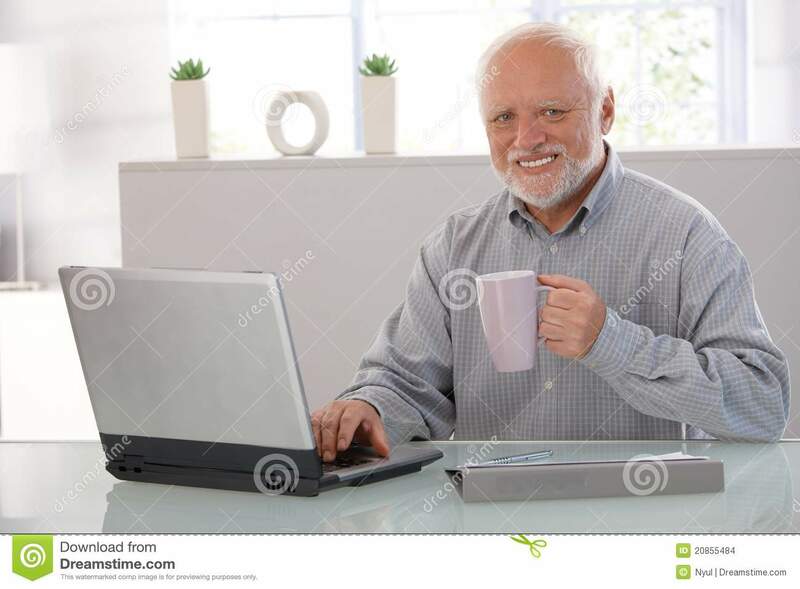 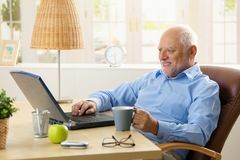 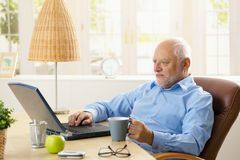 Mature man using computer, drinking tea, looking at camera, smiling. 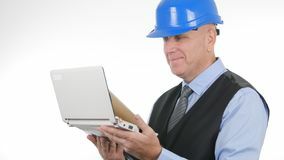 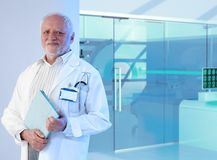 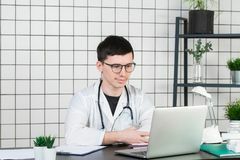 Smiling male in white shirt talking on the phone in the workplace sitting at a table near the computer Businessperson Image Wearing Hardhat Doing Engineer Job With Laptop Senior men using digital tablet Medicine, profession, technology and people concept - smiling male doctor with laptop in medical office Senior man with laptop. 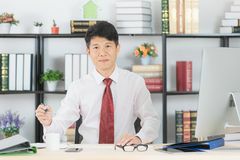 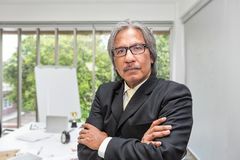 Asian business man at office Handsome senior man at home Portrait of Senior businessman in the office. 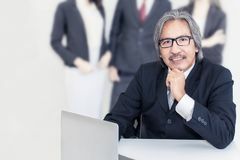 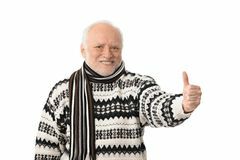 Senior asian businessman at a meeting room Business senior old man serious in office.He looking smiling .